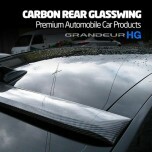 ITEM: Carbon Rear Glass Wing Roof Spoiler for 2011-2015 Hyundai 5G Grandeur HG / Azera MANUFAC.. 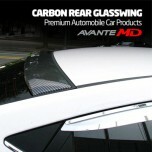 ITEM: Carbon Rear Glass Wing Roof Spoiler for 2010-2013 Hyundai Avante MD / Elantra MD MANUFAC.. 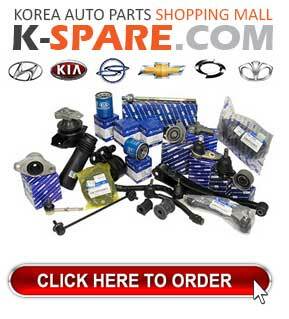 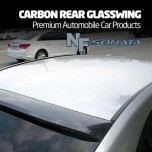 ITEM: Carbon Rear Glass Wing Roof Spoiler for 2004-2007 Hyundai NF Sonata MANUFACTURER : .. 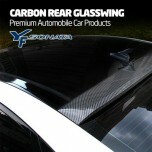 ITEM: Carbon Rear Glass Wing Roof Spoiler for 2009-2013 Hyundai YF Sonata / i45 MANUFACTURER&n.. 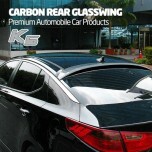 ITEM: Carbon Rear Glass Wing Roof Spoiler for 2010-2013 KIA K5 / New Optima MANUFACTURER ..